You'd be surprised at how how easy shopping can be once you've armed yourself with knowledge of which dress styles suit you best. The right cut makes you feel good wearing it and can brighten your whole day. 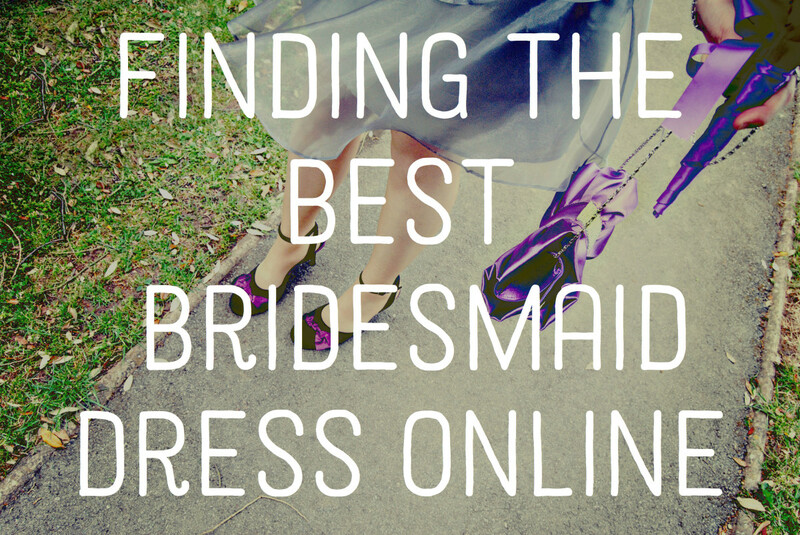 Here's an introduction for the most common types of dress. You're probably already familiar with round-, square-, and V-necks. Let's see what else is there for us to know. An empire waist falls far above the natural waistline. It is a cut that puts the waistband right below the bust. This creates an outline that's especially flattering to those wishing to disguise the stomach area or emphasize the bust. Brides love this fit, which starts small on top with a wonderfully-fitted bodice, tapers at the waist, then flows freely down for the rest of its length. As with the empire waist, pear- and apple-shaped ladies love the princess cut because it doesn't hug the tummy or mid-section. Instead, the linear panels produce a slimming effect, drawing the eyes lengthwise down the seams of the dress. 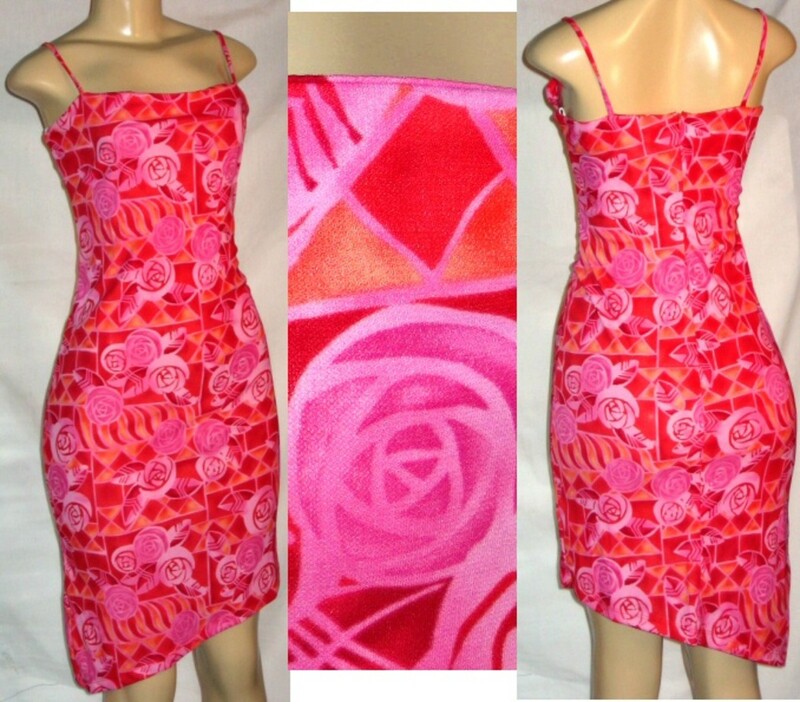 A basque cut dress has a V-shaped fitted portion at or just below the waist. The waistline accentuates the hips by giving an illusion of an elongated contour. It perfectly suits curvy, short-waisted, and wide-hipped figures. The "V" or "U" shape can plunge deeply below the natural waistline, or can feature a large waistband, fitted bodice, and a softly pleated skirt running down just below the knee. The basque waist is also known as the dropped V waist. Since basque is a 1923 style, it generally presents a long silhouette, closely fitted sleeves, and a bodice that is too tight to permit the dress to be slipped over the head. 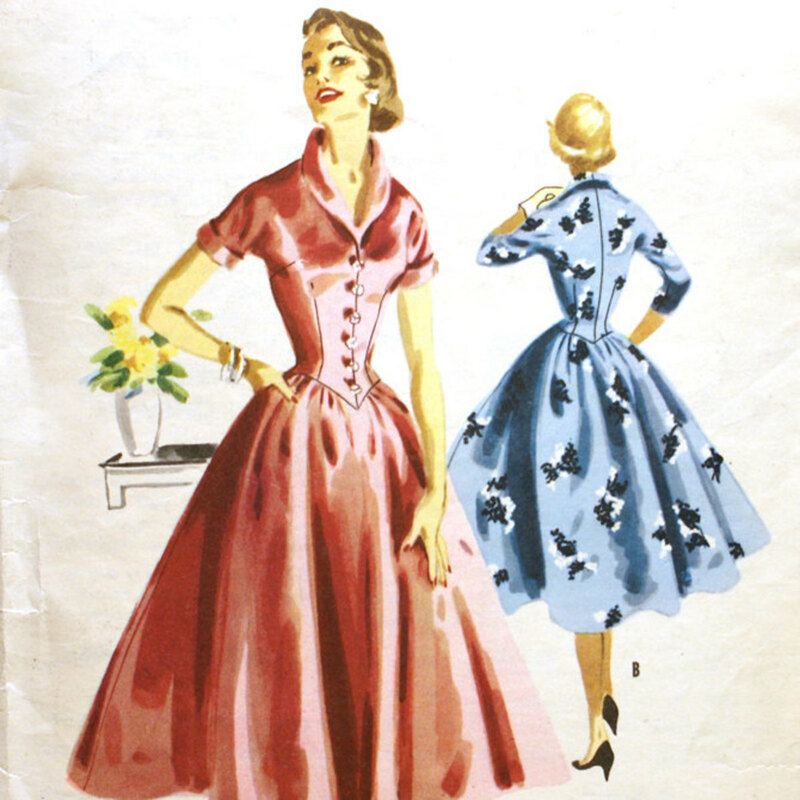 The 1950s basque waist dress pattern comes in full-circle skirts. Unlike the other styles in this list, a bias cut refers not to the pattern, but to the orientation of the fabric. A plain weave has horizontal and vertical threads. A bias cut turns that weave so that instead the threads in the fabric run diagonally. This allows the garment to gracefully cling to the curves of the body. Because of the diagonal fall of the fabric, it develops a very natural draping, ensuring a straight and smooth hemline. Fabrics cut on the bias appear as softer, thinner, and more fluid, stretchy, and more supple than those cut on the lengthwise or crosswise grain. A bias cut creates a different look from standard garments. Though it won't wrinkle as easily as a straight-grain garment would, it could "grow" on a hanger, so it is suggested to store bias-cut dresses folded and flat. Generally, a halter cut helps define not only the bust but also the shoulders. A halter dress is the popular sundress style that ties around the neck, exposing a great deal of the shoulders. Although they can be made more formal with the kind of fabric used and added embellishments, halter dresses are typically backless and very casual; some are designed as beachwear in large tropical prints. This cut is usually secured at the back of the neck and the waistline. Mermaid is a body-hugging dress that dramatically flares out from the knee or down the hem. It creates silhouettes that mold curves—perfect suggestion for special occasion dressing. Unlike other designs, mermaid dresses conform well with almost every bodice and neckline style. A long-sleeve design and a high bateau neckline (boat neck) creates a sensual, alluring accent on the body. 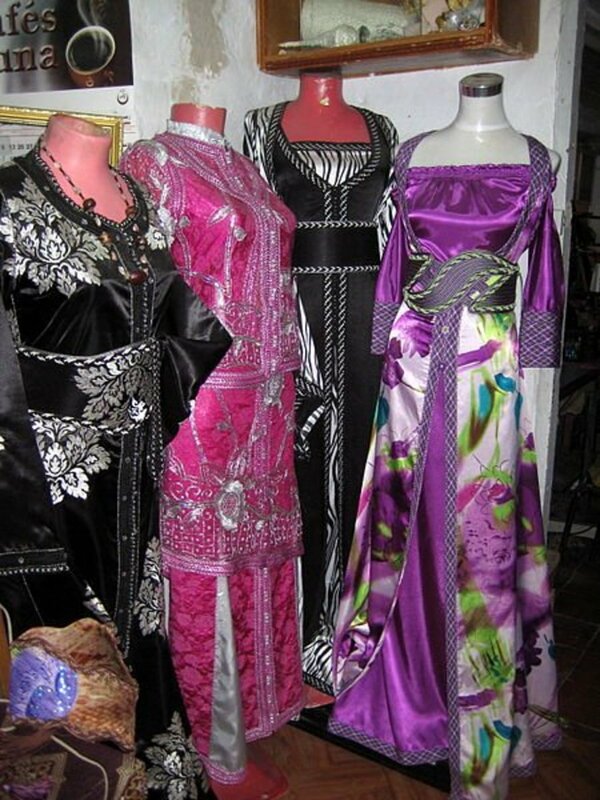 Wraps are skirts and dresses that wrap around the body. They carry a fresh spin that accentuates the waist and draws attention upward to your decollete. A wrap is a timeless dress style with a flattering silhouette that cleverly separates and lifts the bust, creating a more hour-glass figure. Wraps are known as a bust-enhancing, waist-whittling, and hip-reducing style. Curvy women look great in these dresses. However, more willowy figures can adjust the dress to create curves. Tunics are versatile. They are typically a long garment that's about knee length. Usually, they're worn belted with tights. Tunics are easy to dress up and dress down, making them a fabulous alternative to both casual tees and dress shirts. They go well paired with skinny jeans, slender bottoms, or a booth cut pant, but not with flared or baggy jeans. You can even wear shorts with a tunic! As long as your shorts are longer than the hem of the tunic. Take a look at the relaxed style that fits very comfortably without being too fitted or tight. The swingy silhouette is ideal for urban-wearing. Revels usually give the illusion of curves and are perfect examples of sweet, edgy, and sophisticated dresses, allowing the wearer to go with everything. Perfect for young ladies. 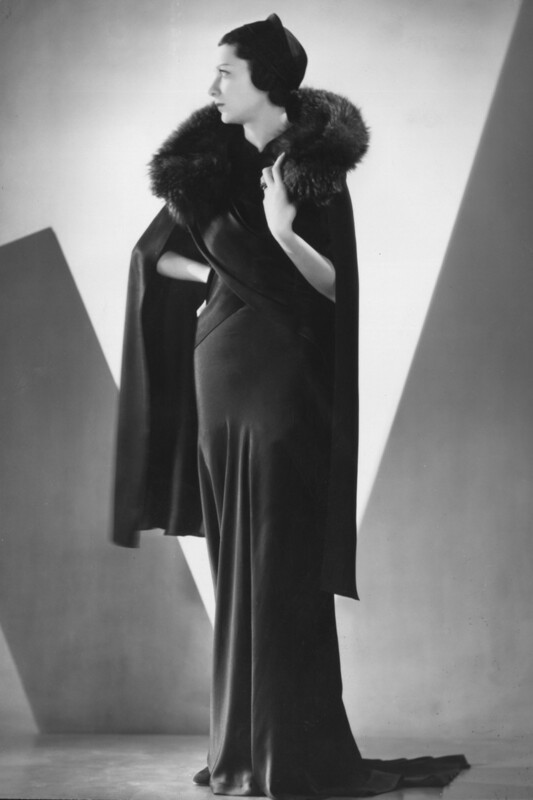 A drape cut usually describes the way fabric hangs when made into a garment. 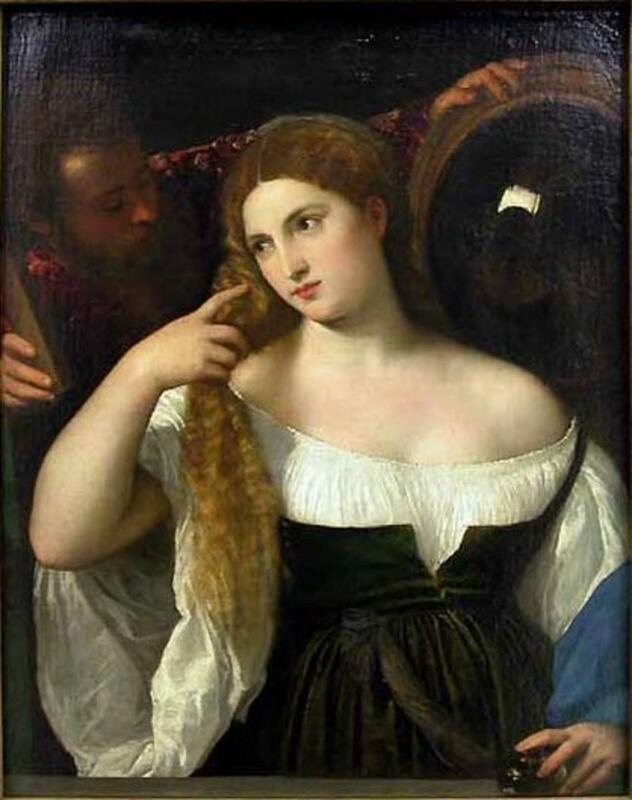 When a dress is cut in a drape style, flowing fabric hangs loosely on the front and back bodice of a dress. There you go. Hope the tips are helpful. Now let's talk about which dress cut best flatters your type of figure. Thank you for your answer, I really apreciate. It really helps me a lot. 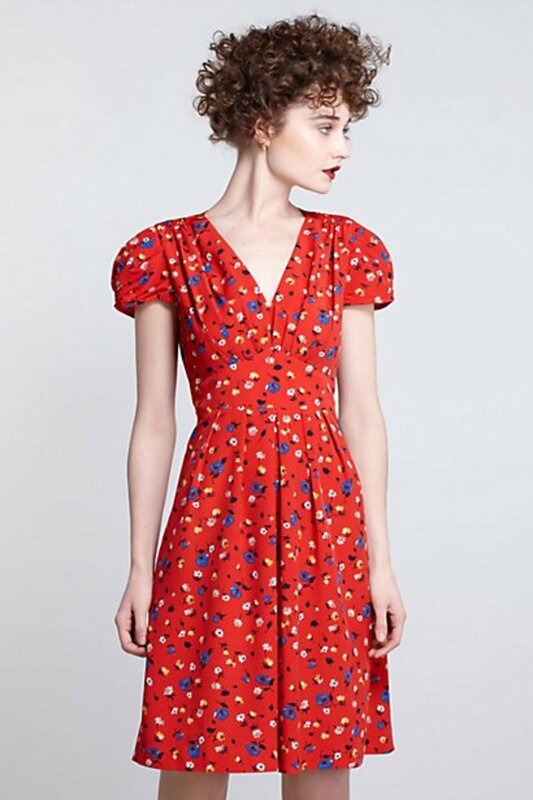 I found here http://www.wearona.com/style/top-10-spring-essenti... the Lyric Dress from Kate Spade, I think is amazing. Is exactly how you said. :D Hugs for you too! Hi Antonia, so glad you came by. I looked into the 2014 trend and it says the current fashionable styles are like cut-outs at the waist, asymmetry of neckline and hem, draping, layering, deep cuts and flounces....whew! I guess it goes with anything flowing. "Beach" dresses are getting loud -- embroidery, lace, knitted, etc... it's everything that suggests a feeling of comfort in style -- hot and cool at the same time. After summer, drapes and waist cuts are very trendy -- so again anything that you wish, you can play it up with a style. Why not go empire? It's the safest style :=) that goes with all occasion. Hi Tonipet! Thanks for this hub. It gave me a good insight into dress cuts that will suite my figure. I'm definitely going to try on Basque or V-waist dresses as I think they'll complement my figure. Thanks again for the tips! The basque and revel cuts suit my figure the best. If you stick on a pair of heels with any dress they will make you look amazing! The revel cut is my fave! Looks awesome dressed up or down. I'm putting up a website myself so this site really helped me with it. Thanks for the brilliant ideas! this is wonderful.. Now i know how to go about shopping for my next piece of garment! I think that I need to find a dress for my wife. She has been dying for some new dresses. Thanks for the ideas. Hello healthygurl. I'm glad you find this helpful. Just a little knowledge of the different dress cuts can be enough to help us find the best pattern for our body shapes. When we know what best flatters us, shopping is easier and no guilt, lol. Thank you for reading and for the nice comment. Keep up and nice meeting you. This article will be helpful for when I shop for my next dress. Great tips! Hello AG dots n stripes. So nice to know you find this very educative. I hope the different cuts and styles will bring you to the heights of your clothing business. It pays knowing which cut suits one's shape and personality, it adds. Thanks for reading, I really appreciate. Enjoy your styles! Hi MariaTheresa - Styles that has stood the test of time, I'm so with you a 100%. 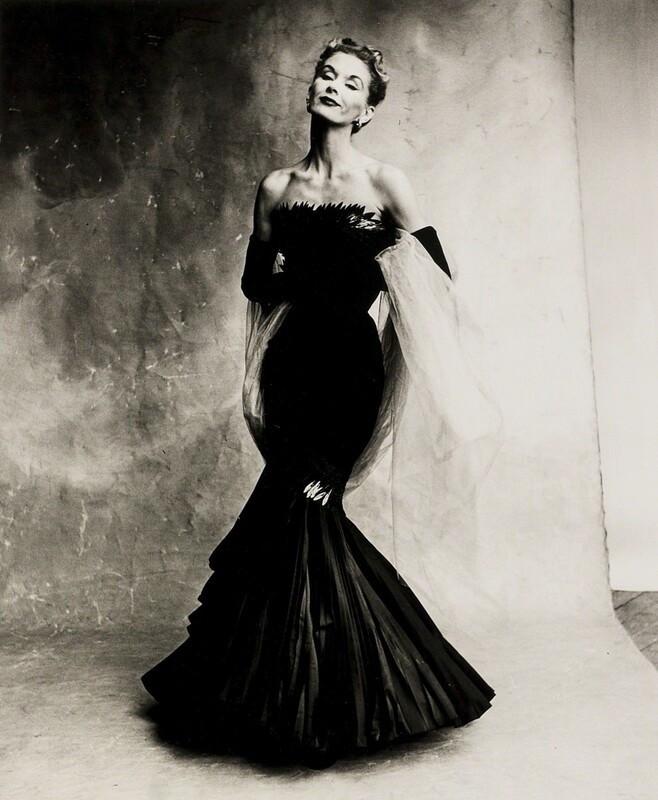 Truly elegance is classic. Thanks for dropping by, hope you're in the best. The styles you featured here are so classic, they will stand the test of time. It should remind us women that there are many options to choose from than the "hippest" styles of today which may not necessarily fit us all. Hi Helen - So nice that you find this worth-reading. The problem with a lot of us women is we're too busy to learn the other types of dress cuts yet we keep looking for what could suit our shapes best. Wish this finds a good place in your list. Thanks for following too Helen. Blessings! I like your hub which shows and explains the different types of dresses, and who looks best in each kind of style. Thank you...and also, thank you for following my hubs. I following your hubs as well, as of a moment from now. Yes Christin, and most of us are so limited with the round, square and V-necks. 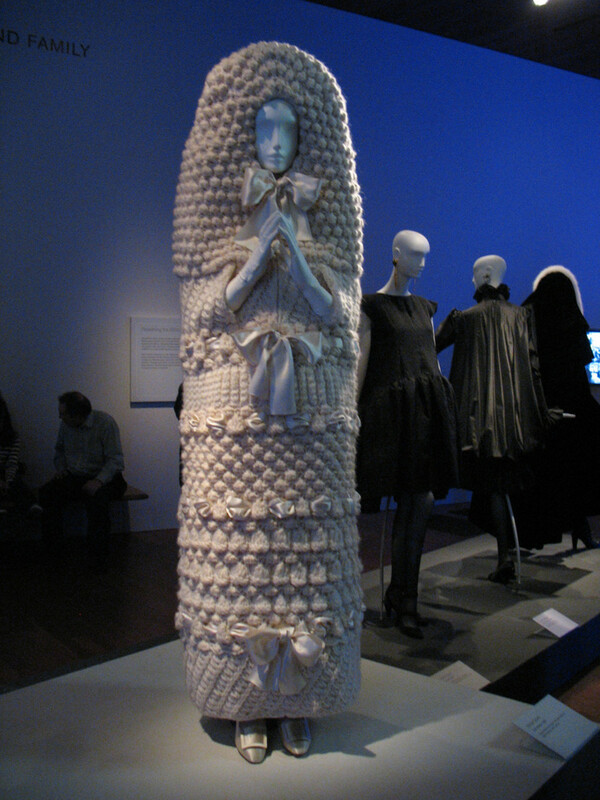 Perhaps it would be more fun to explore other famous and fabulous dress cuts. So I've thought of making a hub out of it that we all learn together. So glad you've realized that. Enjoy! Really good hub I didn't realise there were that many dress styles.